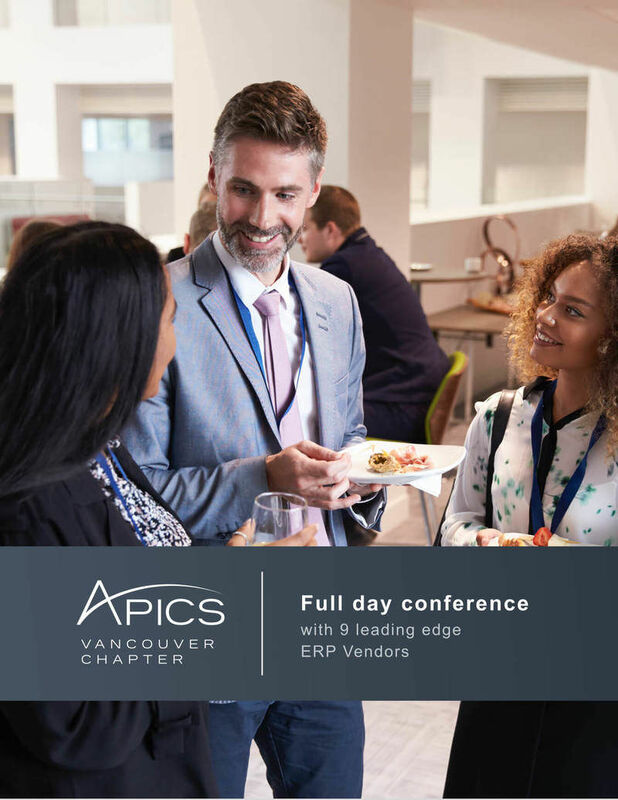 The ERP showcase is Vancouver’s leading enterprise resource planning (ERP) software evaluation, comparison and selection event. Geared toward ERP selection teams and decision makers for companies with manufacturing and/or distribution requirements, this premier event is ideal for businesses who are budgeting for or are currently evaluating an ERP software upgrade or replacement. We are expecting 75-100 Attendees and 9 ERP vendors with other world-class guest speakers. • 1 PM – Introduction and Educational presentation - How to Choose an ERP System?